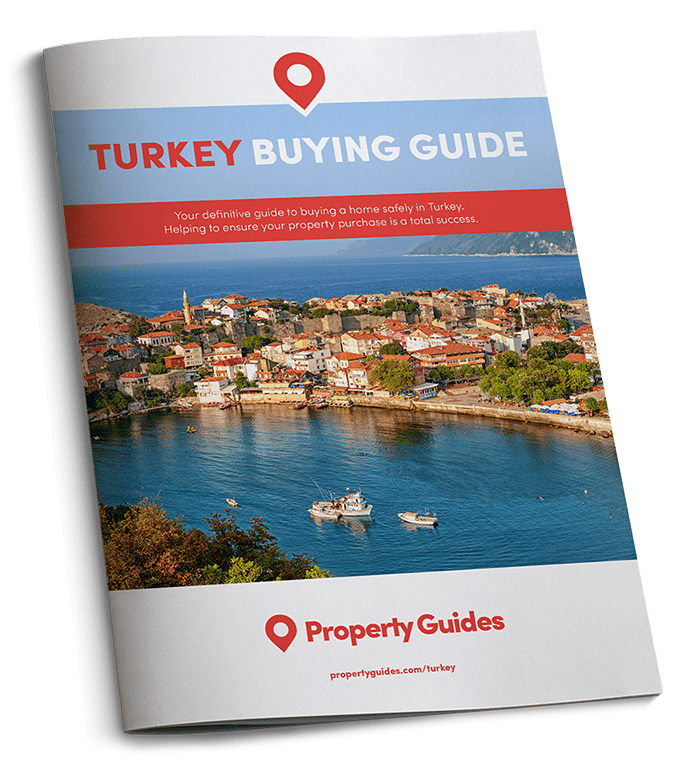 Are you planning to move to Turkey full-time? Try to see it in the off-season before you commit, but don’t worry, you probably won’t be put off. The vast majority of the 31 million tourists who visited Turkey between January and November 2017 headed there in the peak summer season, to enjoy average temperatures of 29°C on the Mediterranean coast. Foreign arrivals figures for August perfectly demonstrate this, when the number of visitors rose by 46% to 4.7 million. Once the soaring temperatures and warm waters begin to cool in October, the tourism industry winds down and Turkey becomes much quieter. Once the soaring temperatures and warm waters begin to cool in October, the tourism industry winds down and Turkey becomes much quieter. If you’re tempted to purchase a property here to live in permanently, but you haven’t been during winter, make a visit before things begin to gather pace again in April. This way you can experience the “real” Turkey; a time when the locals put their feet up after a long summer and enjoy the relaxed pace of life. Here’s what you can expect from Turkey during the winter months. Getting to and from your home in Turkey to visit friends and family during Christmas won’t be too much of an issue. Domestic airlines like Turkish Airlines and Pegasus fly from Manchester, Birmingham and London Airports to Istanbul or direct to Izmir and Antalya. Bodrum Airport doesn’t receive international flights during the winter months. Anyone heading there, or to resorts like Didim, Marmaris and Kusadasi, will have to fly into Istanbul and take a short connecting flight with a domestic carrier. Four Turkish cities – Istanbul, Antalya, Edirne and Artvin – were recently unveiled in the Euromonitor International top 100 most visited cities in the world list. As the country’s largest city, Istanbul attracts a steady stream of visitors throughout the year, drawn by its history, culture and of course the Grand Bazaar. New Year is always lively here, with street parties and lavish fireworks displays. Not the relaxing lifestyle we promised, but we all need a dose of excitement! 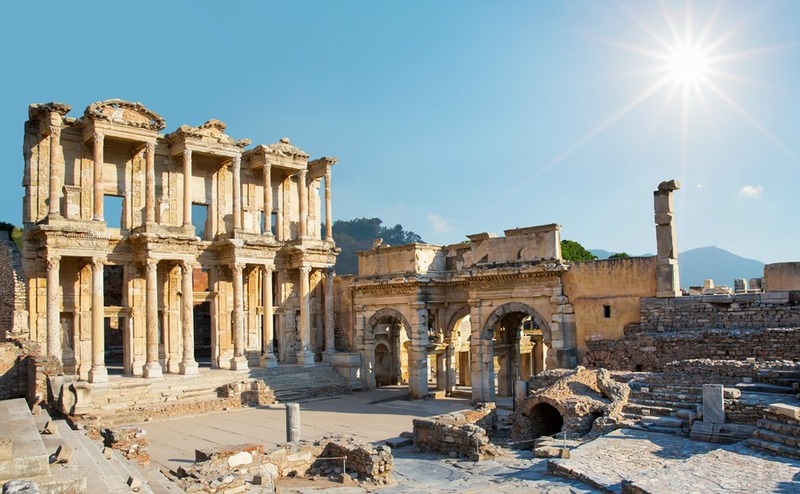 Turkey’s most popular historic gems, including Ephesus – an ancient Greek city on the coast of Ionia, three kilometres outside Selçuk in İzmir Province – are often half the price and half as busy in the off-season. This enables you to soak up the history without having to jostle through crowds or seek shade every two minutes. And if you decide to retire to Turkey you’ll be in good company – it’s where the Virgin Mary is reputed to have lived out here older years too. Winter is a great time to progress from acquaintances to fully-fledged friends with your neighbours. They won’t be rushed off their feet now the summer is over, and the younger members of the family will return home from working in the resorts. Integrating yourself into the local community is also a great way of brushing up on your Turkish. Your neighbours will appreciate it and will be only too happy help you become more proficient. You’ll be ordering your full weekly shop at the market using the local lingo in no time. The Turkish love a New Year’s celebration. Expect fireworks and lots of parties. Turkey is well-known for being hot and sunny the majority of the time, but those 30°C days can become a bit much even for the most dedicated sun worshipper. During winter you’ll be able to enjoy much cooler temperatures as you stroll around your local market, explore the country’s cities and visit its attractions, without the fear of getting sunstroke. For example, in Western Anatolia (Aegean region) there is a mild, pleasant Mediterranean influenced climate with average temperatures of 9°C in winter. In the north around Istanbul and the sea of Marmara (Marmara region) the average temperature drops to 5°C. If you fancy hitting the slopes in the New Year, without the four-hour flight to the Alps, there are even ski resorts in the central Anatolian region and on Mt. Uludağ near Bursa. While Christmas is an expat only affair in Turkey, the Turkish love a New Year’s celebration. Expect fireworks and lots of parties. The 10-day Mevlana Whirling Dervishes Festival held in Konya in December is well worth a visit. At the other end of the spectrum, the annual Camel Wrestling Festival, held in Selcuk during January, is no less intriguing.